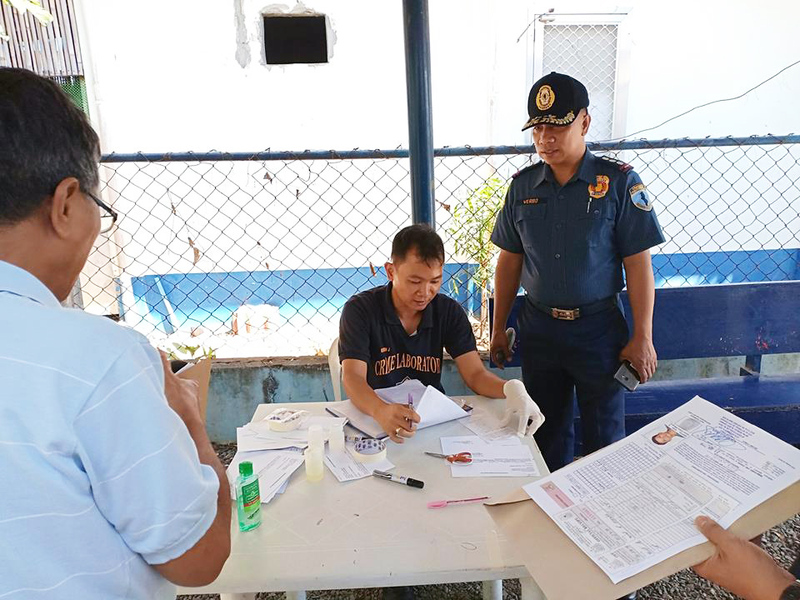 IBA, Zambales, Jan. 25 (PIA) — Philippine National Police conducted this week a ‘License to Own and Possess Firearms Caravan’ at Camp Capt. Conrado D. Yap in the provincial capital. 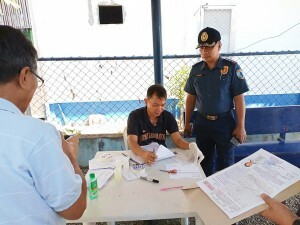 “The caravan seeks to assist and extend firearms licensing services to gun holders, whether for initial registration or for renewal,” Police Provincial Director PSSupt Felix Astrero Verbo Jr said. Republic Act 10591 otherwise known as “Comprehensive Firearms and Ammunition Regulation Act” states that gun owners are obliged to renew licenses to possess firearms every two years.